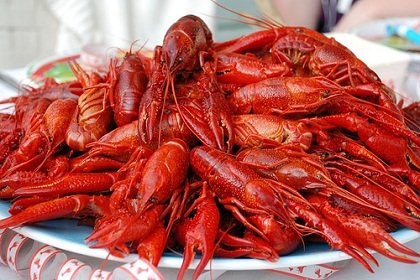 Southern Recipes Blog — A collection of recipes from the southern gulf coast. 5 cups water 1 cup uncooked grits 1/2 cup cheddar cheese 2 cloves garlic 1 can green chilies Combine ingredients in crockpot. Cover and cook on LOW 6-8 hours. Before serving, add butter and salt to taste.